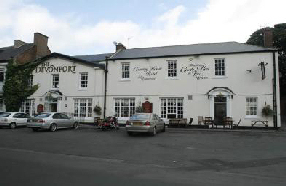 The Devonport Hotel is a country house hotel run as a family business containing 18 bedrooms, 16 of which are en suite. 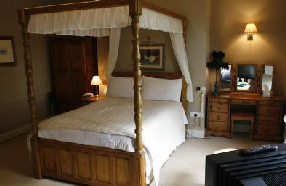 There is a top class fine dining restaurant for both residents & public use. An accompanying lounge bar provides further high class bar food to go with cask ales & an extensive choice of wine, liqueurs & spirits. 16-18 The Front, Middleton One Row, Darlington, Co. Durham.